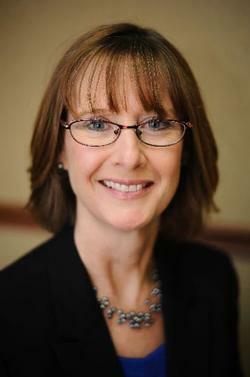 Kathy is a board-certified nurse practitioner with 16 years of wound care experience. She earned her bachelor’s degree of science from Purdue University and master’s degree from Ball State University. Every year, millions of Americans with diabetes or circulatory problems develop non-healing wounds that limit their activity or even threaten their legs and feet. These problems will usually respond with the use of the latest advances in wound care therapy to provide specialized treatment for patients with difficult wound problems. As part of Community Memorial Hospital, the Wound Care Center has access to services including: vascular testing, physical rehabilitation, lymphedema management, general surgery, orthopedic surgery and nutritional counseling. Our wound care nurse practitioner is able to see you in the hospital, clinic and/or local nursing homes. You do not needs a referral from a medical provider to schedule an appointment. Please contact us at 419-542-6692 to schedule your appointment today.